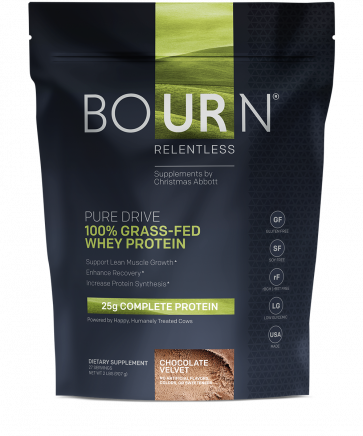 Show the world you demand a Relentless lifestyle with the Bourn Relentless t-shirt for men and women. 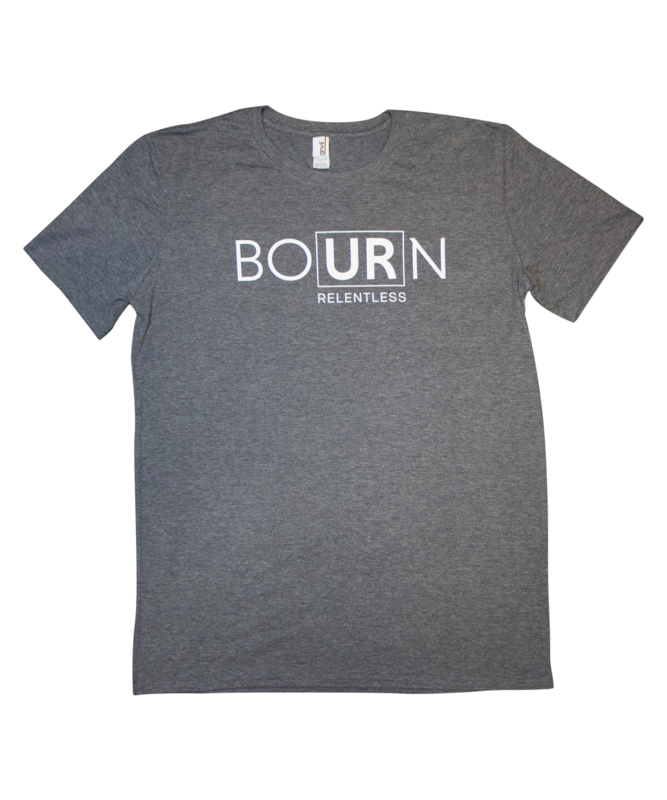 Show the world you demand a Relentless lifestyle with the Bourn Relentless t-shirt. This t-shirt is available in grey in a soft polyester and cotton blend. 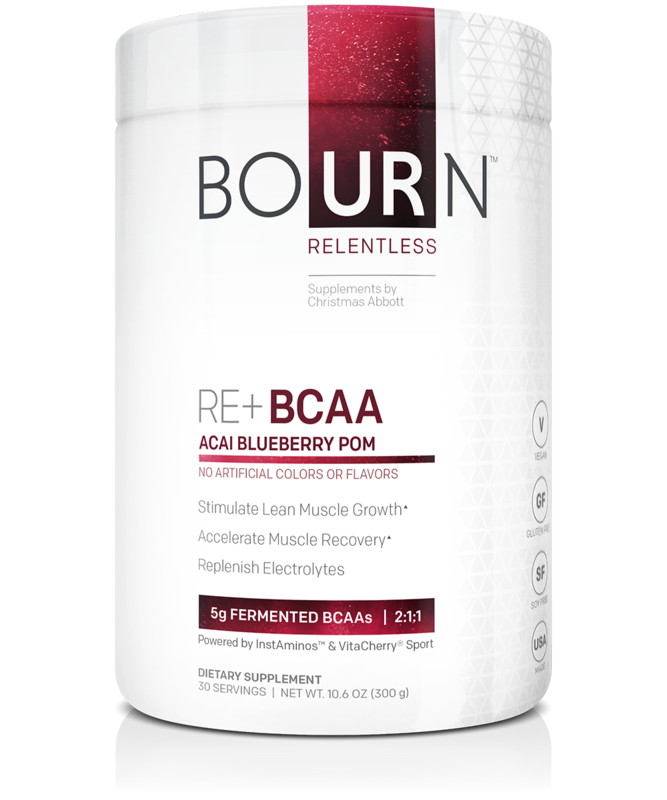 Stay comfortable during your most intense workouts and let everyone know you are Relentless. 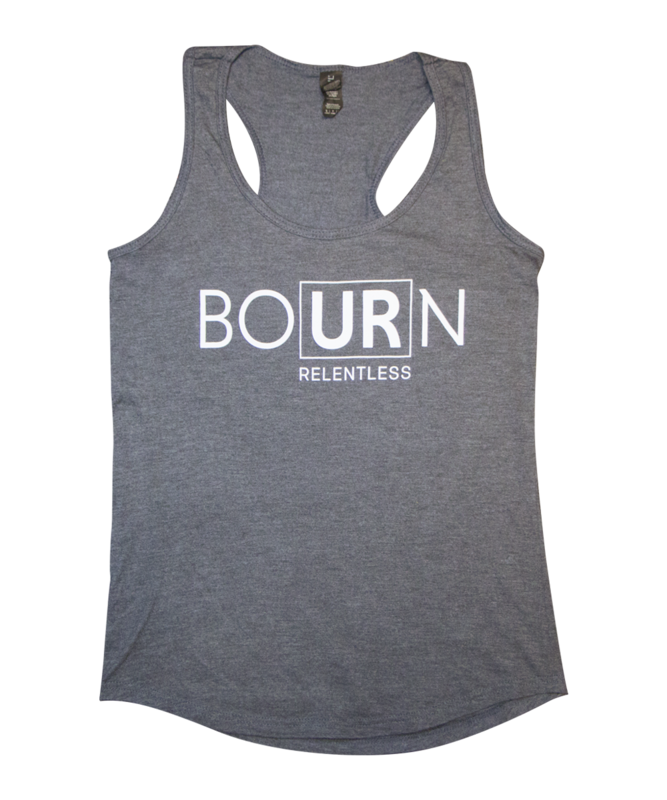 Dominate your day and push your limits with the Bourn Relentless Tank Top.